Lindum was appointed by Morrisons to complete a refurbishment to its food manufacturing facility in Rushden, where potatoes are washed, graded, bagged and distributed to its stores nationwide. 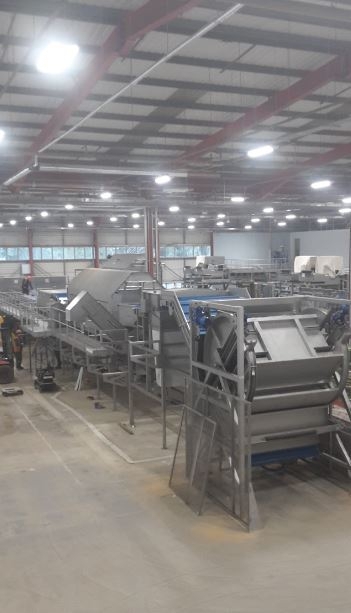 New processing equipment was installed at the facility which required refurbishing the factory to accommodate it plus an upgrade to the M&E and refrigeration services, which was a large proportion of the works. 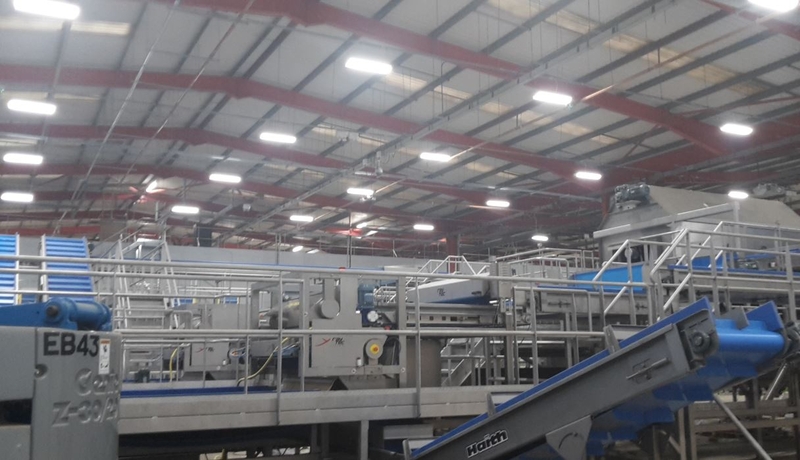 Works were undertaken in a live food factory environment which operated 24/7. Construction could not interfere with the site’s production schedule and a priority was to keep the business running. This was achieved by some of the more complex works being performed throughout the night to limit the disconnections on site. We also worked weekends and long shifts. 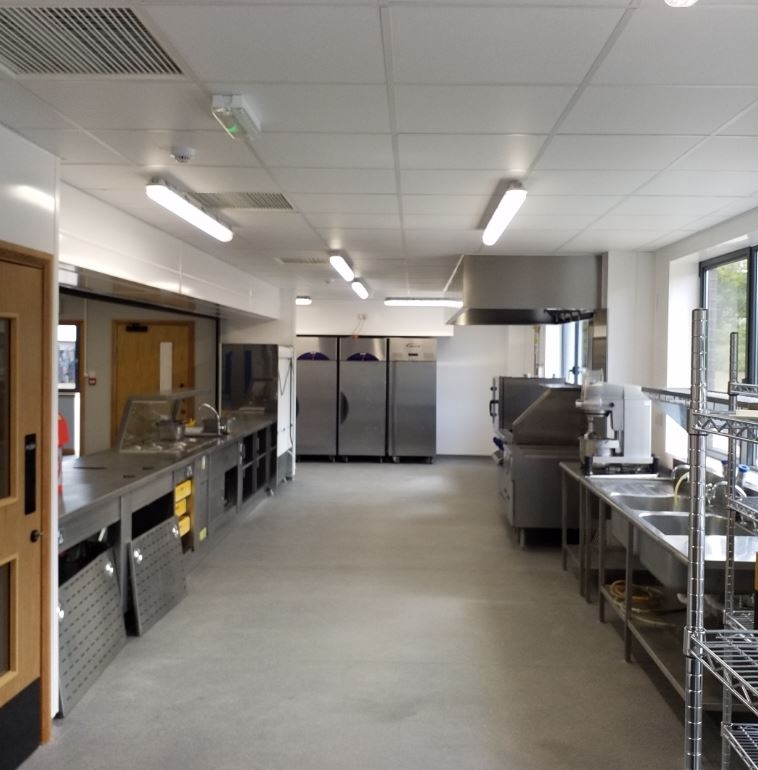 The project finished on time and under budget resulting in Lindum being appointed for the Phase Two works which saw the refurbishment and alteration of the ground floor offices to provide a new staff canteen, kitchen and quality control area.